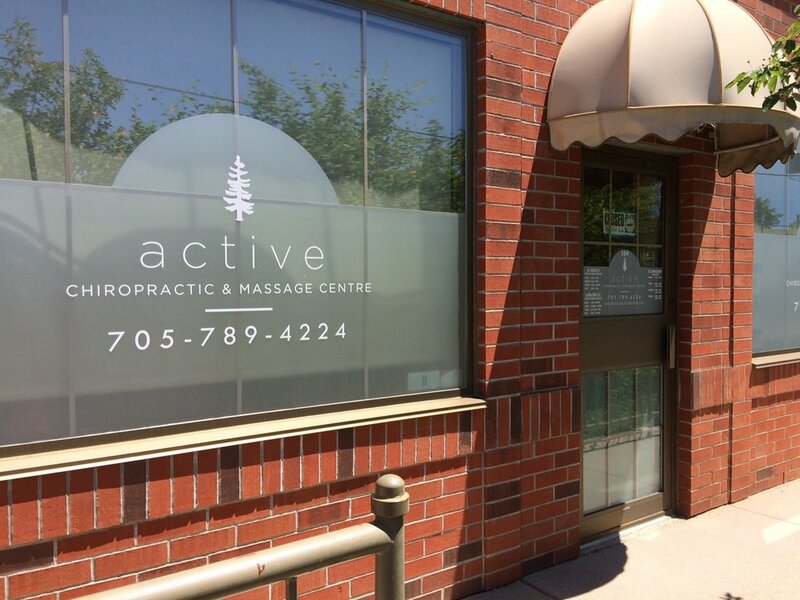 Proudly serving Muskoka through safe and effective Chiropractic and Massage Therapy. 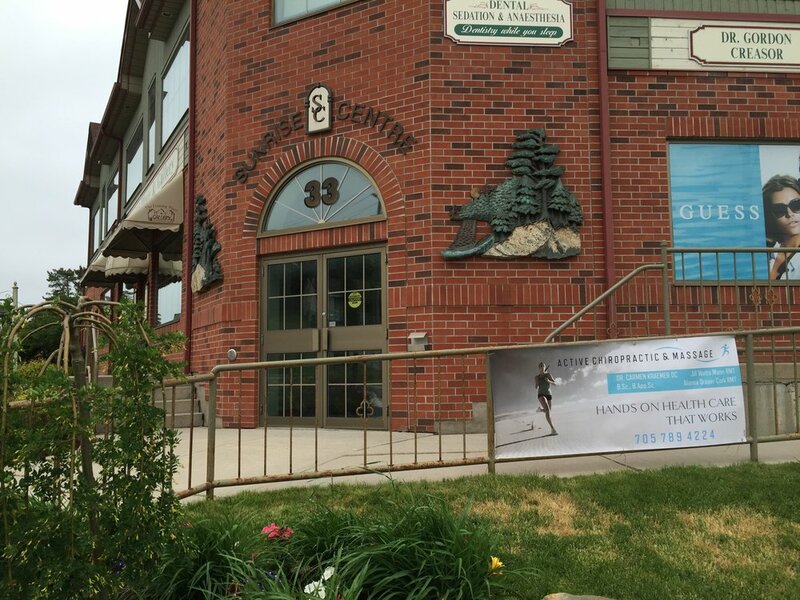 Active Chiropractic & Massage Centre is a multidisciplinary wellness facility, located in the heart of the Muskokas in Huntsville Ontario. Dr. Carmen Kraemer joined the team in 2014 and has been continuing the great service that Muskokans have come to know and trust. Dr. Kevin Kraemer practices in Barrie Ontario full time and helps manage the practice in Huntsville. Drs. Carmen & Kevin are very proud to be apart of such a great community and meet so many great people. Carmen & Kevin have over 15 years experience practicing Chiropractic and operating their own family practices in both Canada and Australia. We are proud supporters of the Huntsville Junior Otters, Huntsville Curling Club as well as the Algonquin Snowmobile Club. We believe in an Active Healthy Lifestyle and encourage all Muskokan's to Get and Stay Active to live a happier, healthier life. Our team proudly includes registered massage therapists as well as wonderful supporting staff members that aim to deliver the highest standards in care. Our practice is dedicated to providing excellent patient care and exceptional customer service. We pride ourselves on treating everyone as an individual and offering you choices in your health care. We recognise the importance of living a healthy Active lifestyle and make it our goal to help you continue to live it. We always welcome your referrals and New Patients to the practice. We proudly receive many referrals from other health care providers as well as satisfied patients in Huntsville and surrounding areas. As part of a complete approach to your healthcare needs, we offer Chiropractic, Flexion-Distraction Therapy, therapeutic heat application, ultrasound, interferential current, custom orthotics, compression hosiery, Massage therapy, pre- and post-natal and infant massage, as well as other therapies/services as required by our clients’ specific treatment needs. We offer many services to help you.